This is what we are all about. Whether you are a beginner or looking to advance your skills, we've got it. Between our experienced Guanabanas, we have an experience on every type of terrain and every style of climbing. 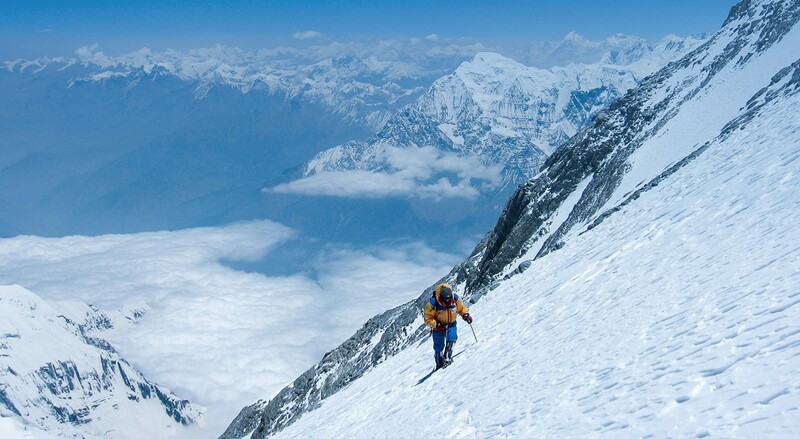 Whether it is rock, alpine, scrambling, or intense Himalayan expeditions, we are your rock. This is where you can differentiate yourself from everyone else. By now, you've climbed on different types of terrain and you have experience at altitude. The time is now to perfect your style and think about bigger objectives. If that is you, we are here to help!